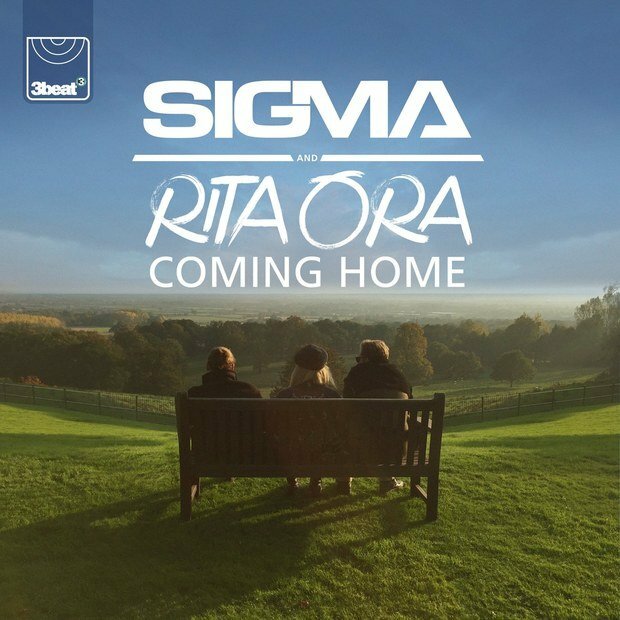 Sigma are well established now as a constant force in the charts. Pretty much any tune they turn their hand to has a good chance in reaching the top spot. Cases in point...'Changing' featuring Paloma Faith, 'Glitterball' featuring Ella Henderson and of course 'Nobody To Love'. Well they're back and they've teamed up with British sensation Rita Ora for a signature dance tune. The music video will no doubt get you in the mood for the firework season too!